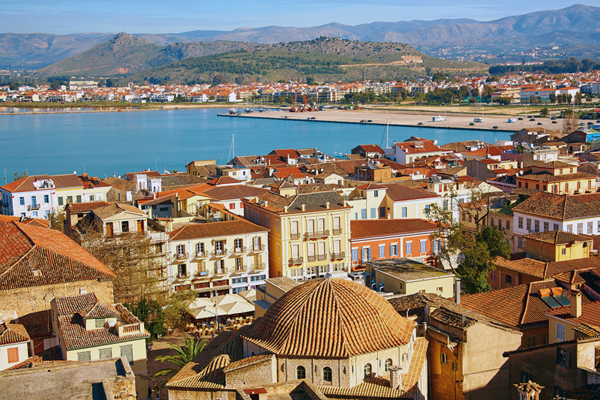 Crete is the largest of the Greek islands, 160 miles long and 37 miles across at the widest point, located 99 miles south of Athens at the very southern border of the Aegean Sea and of the European continent. 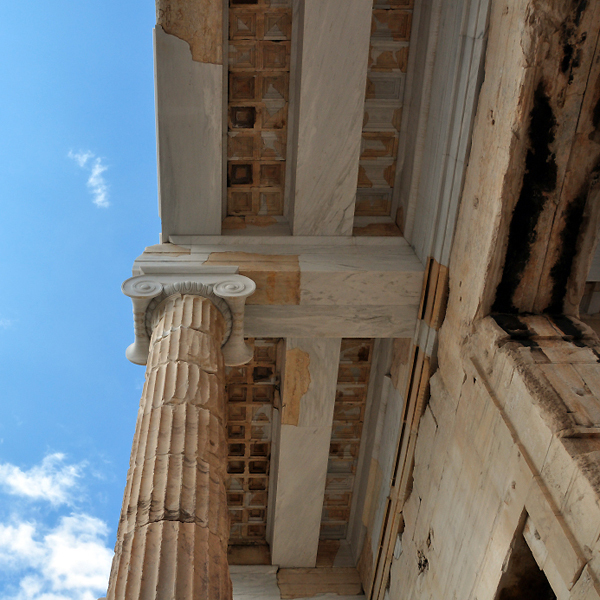 One blog post will not do justice to Crete’s many, diverse attractions but we’ll take a stab at an informative overview. 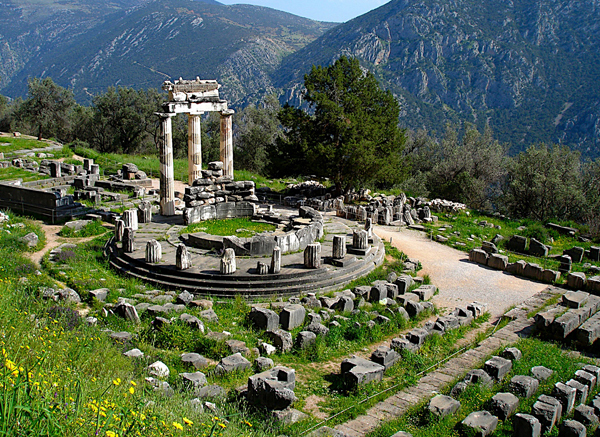 Crete was the center of the highly sophisticated, pre-Greek Minoan civilization which thrived from approximately 3,000 BCE until it vanished about 1,500 years later. Its main city was Knossos but it had settlements all over Crete, around the Aegean, and even on mainland Turkey. 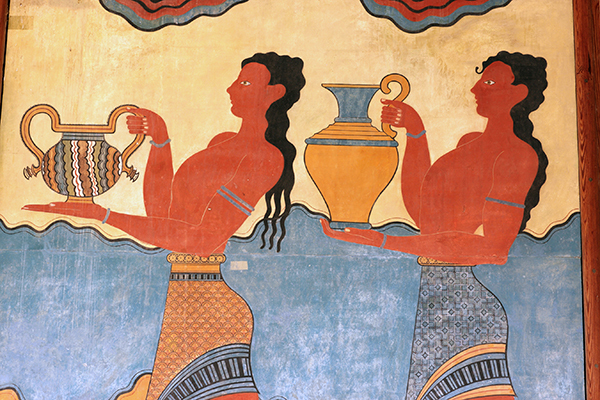 At its height, Minoan influence rivaled that of ancient Egypt. Most tourism development on Crete is on the north coast of the island; some areas are densely packed with mass market facilities. 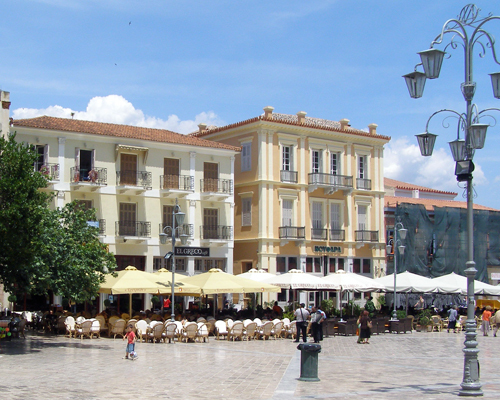 The main centers are Heraklion, Chania, Hersonnisos and Elounda. 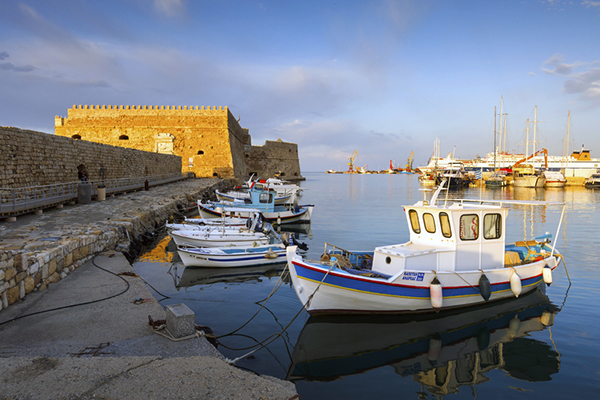 Heraklion is the commercial and administrative center of Crete, the major city on the island and one of Greece’s largest cities, not so much a tourist destination as a hub for air and sea traffic. 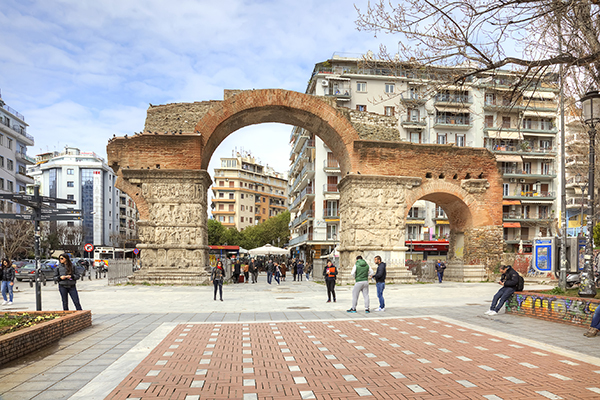 It is, however, a sophisticated city with excellent dining, shopping and nightlife and its proximity to Knossos and world-class archaeological museum are reason enough to spend at least a few hours in Heraklion. 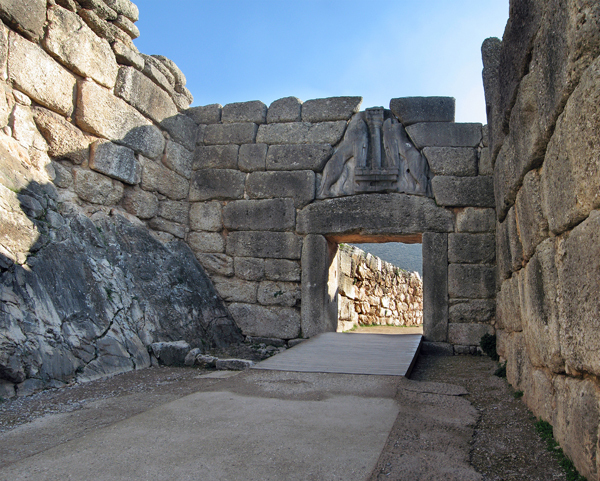 Knossos is 3 miles from Heraklion. 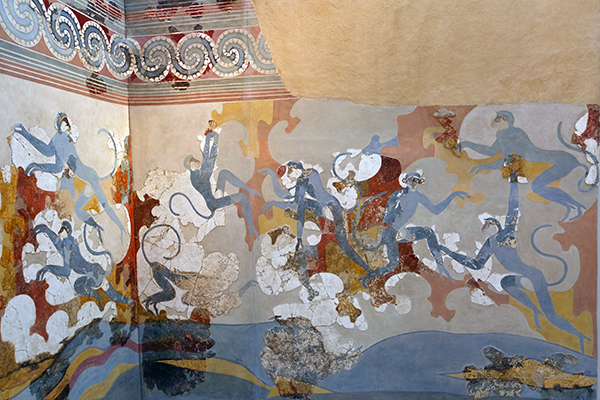 It’s the most thoroughly restored of Crete’s Minoan ruins but the accuracy of the restoration is questionable and has a bit of a theme park feel. 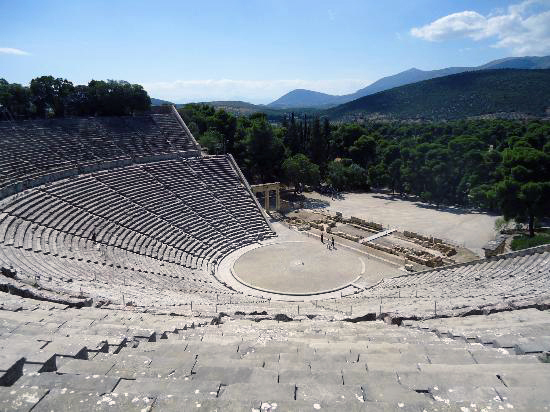 For less flashy but still very grand Minoan ruins, see Phaistos, about 40 miles southwest of Heraklion, and Aigia Triada, a few miles from Phaistos. 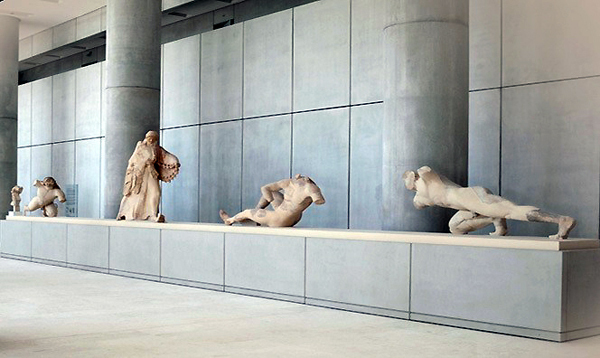 Artifacts from the Minoan sites can be viewed at the excellent Archaeological Museum in Heraklion. 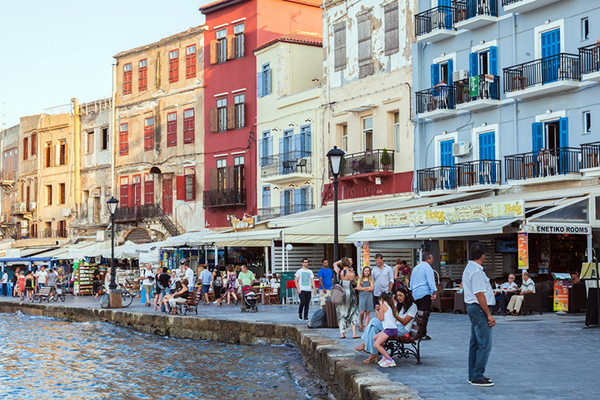 Chania is an exceptionally picturesque little city, especially the well-preserved old city with Venetian and Ottoman buildings clustered around the harbor. On the far northeast end of the island, about 50 miles from Heraklion, is Elounda, mostly known for luxury resorts. 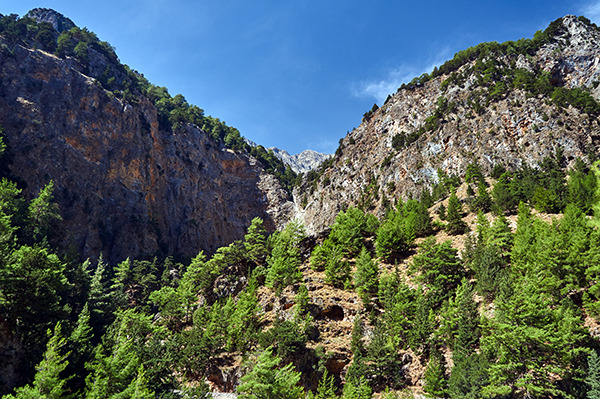 Crete’s interior is mountainous and cut through with stunning gorges. A serious hiker can easily spend weeks trekking about. More casual hikers should check out sections of the coast-long E4 trail, especially in the White Mountains near Chania and the Psiloritis Mountains near Heraklion. 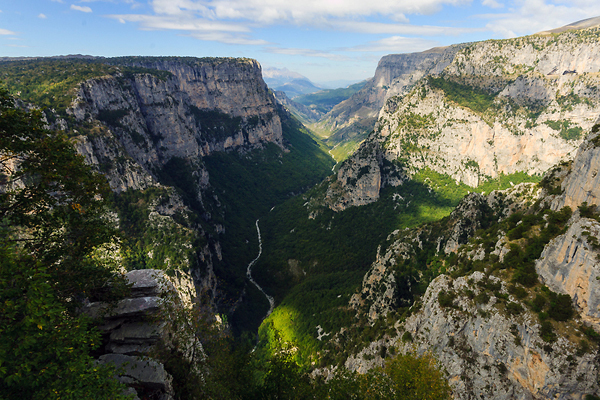 The Samarian Gorge, near Chania, is a very popular day hike. 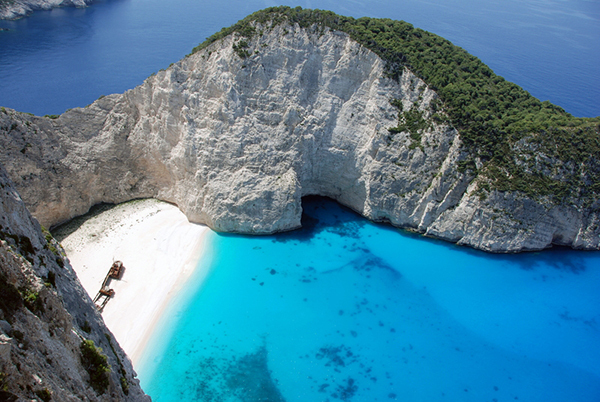 There is a great variety of beaches on Crete, from long and sandy to short and rocky. In general, those on the north coast are more crowded than those on the south coast. Knowing when you’ll be there and specifically what you desire in a beach experience will help us suggest where to go. During season (April-October), there are multiple daily flights from Athens to Chania, Heraklion and, to a lesser degree, the new airport at Sitia. 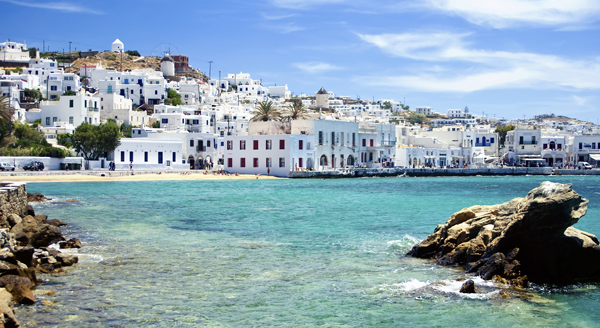 Flights from Rhodes and Santorini in high season are also a possibility. Cruise ships dock at Heraklion. 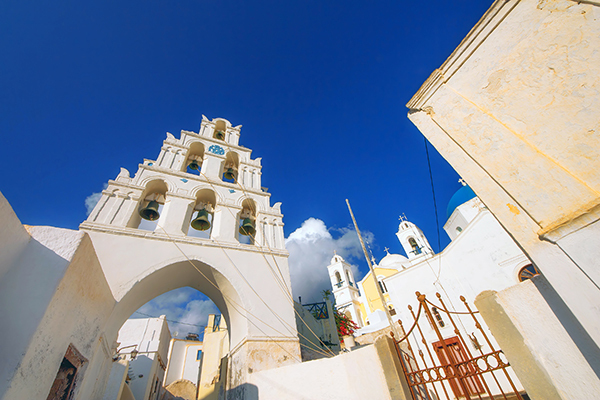 Ferries travel from Athens to Heraklion and Chania and from Santorini and Rhodes to Heraklion.